Fall in love with the contemporary style and comfort of this chair. The bucket style seat is upholstered in beautiful woven fabric and features stylish metal legs. 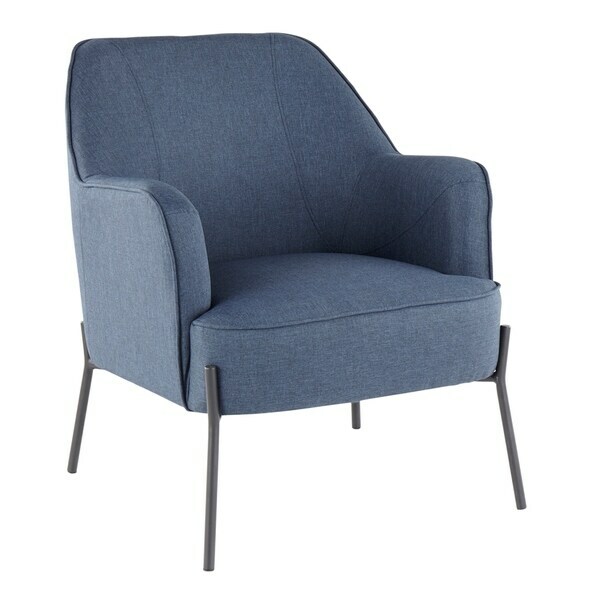 Available in a variety of upholstery colors, this sleek chair is the perfect addition to any dining or living area. Dimensions 28.0 In. X 26.0 In. X 31.0 In.